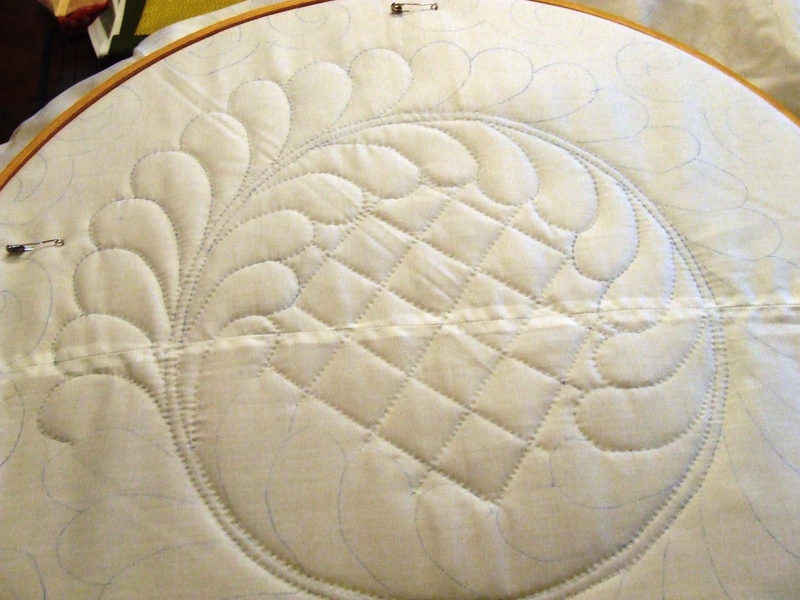 I finished the top made with the Peppered Cottons leftovers and have it pin basted for quilting. 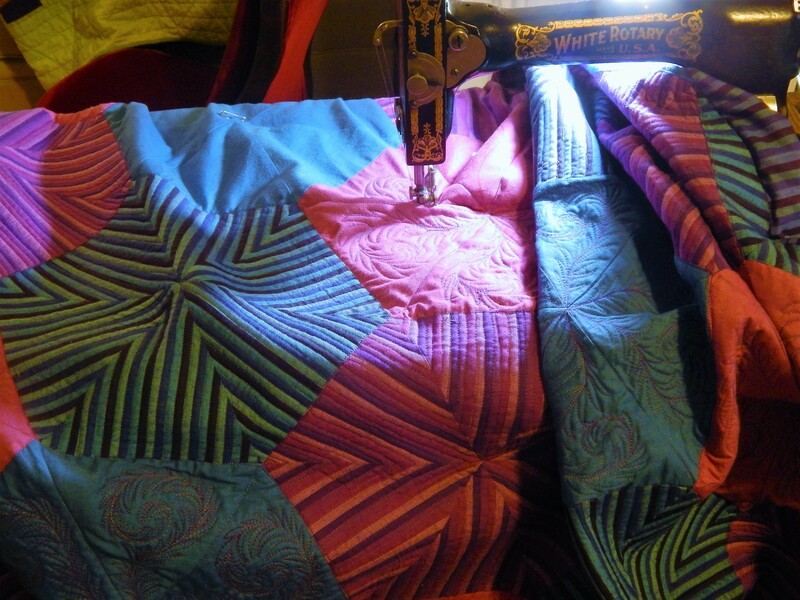 I am hand quilting it. Teddy check it out first. 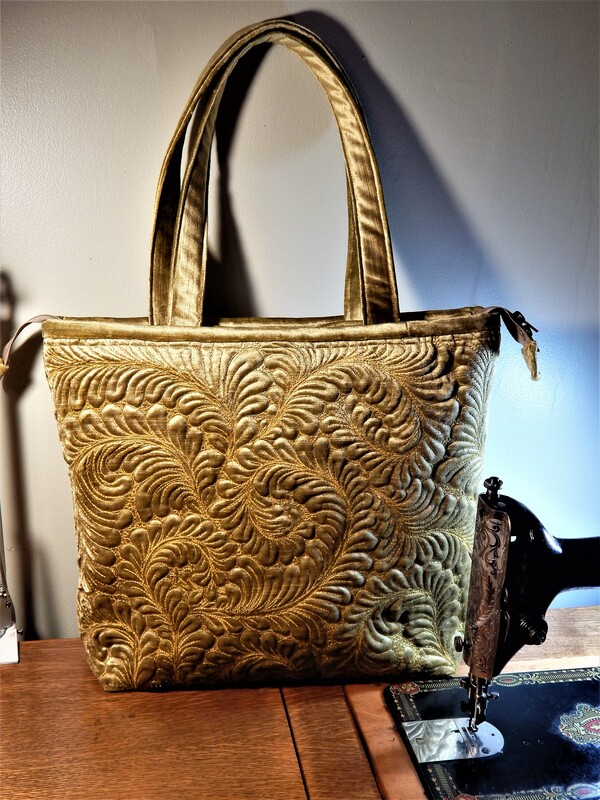 This entry was posted in Garden and tagged hand quilting, Quilting, Quilts. I think I actually like this scrappy one better than the original, if that’s not too sacrilegious! It’s disciplined but playful at the same time, and would make a great man’s quilt despite the pink! 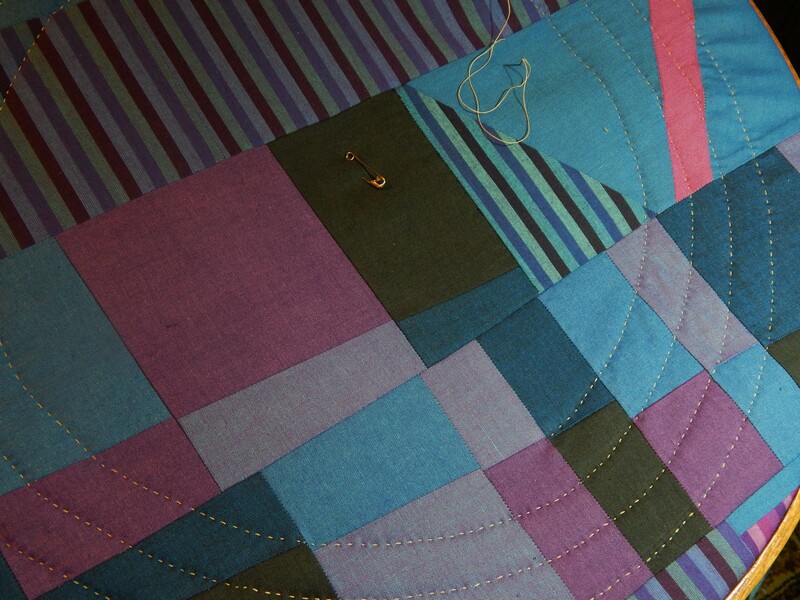 Tim, I see you do a lot of quilting in circles. Do you use a template or how do you keep the circles the same distance apart all the way around? I am planning to quilt these on my next project. Love the leftovers quilt!! Teddy shows up very well on it too! 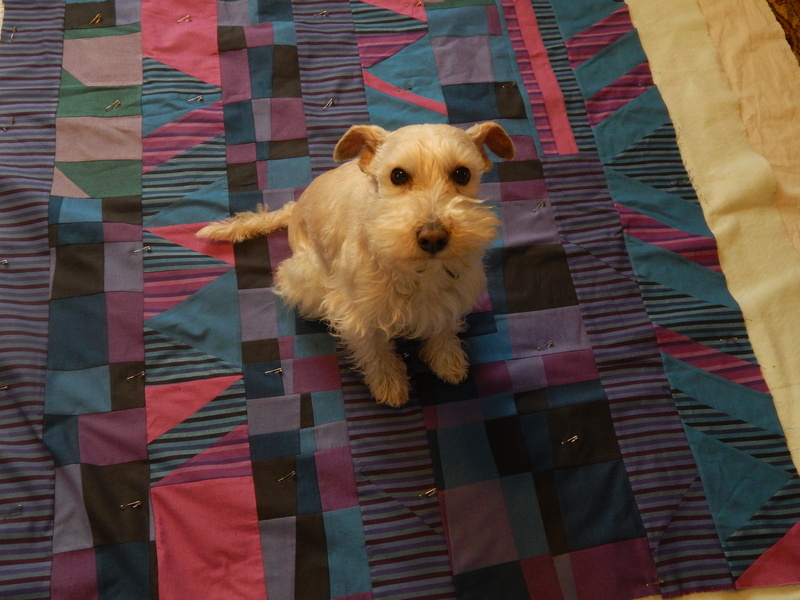 Love, love, love the ‘leftovers quilt’! What a great idea. Beautiful colors. Looks like Teddy approves. 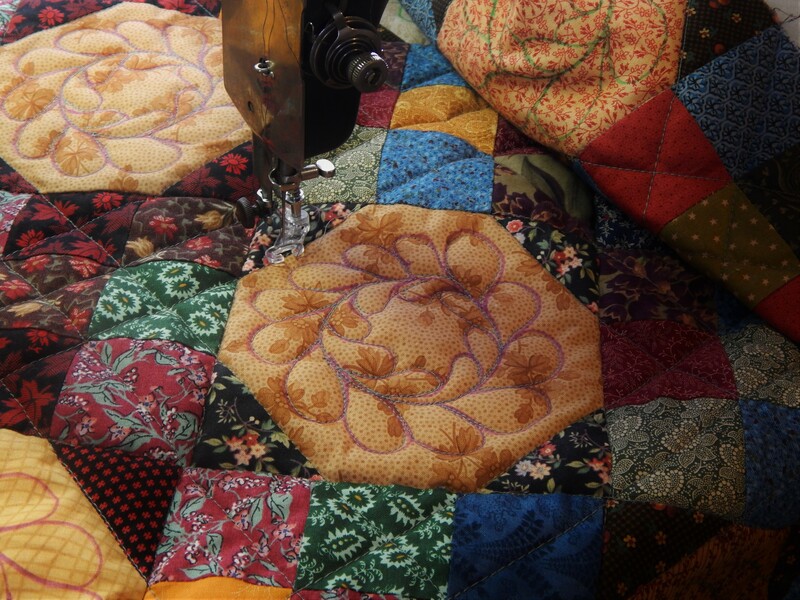 Love the hand quilting. 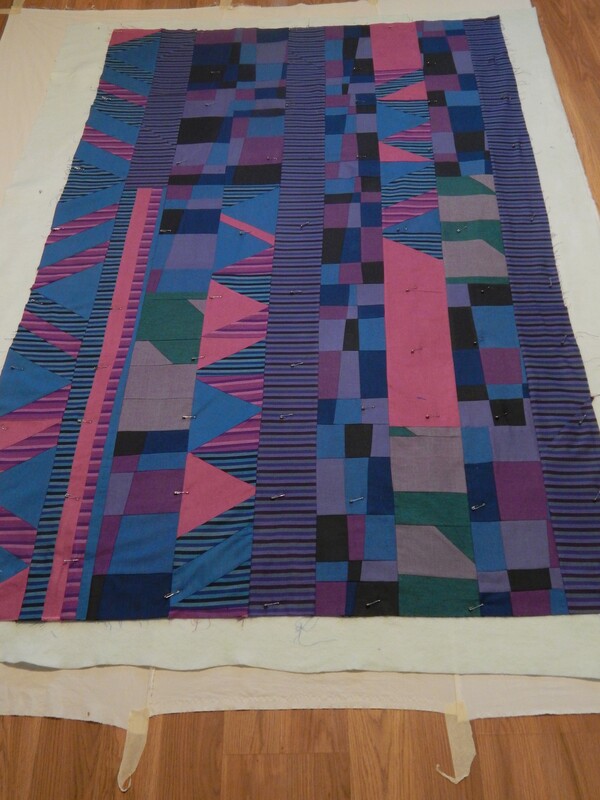 I’m just now doing a quilt where I’m quilting across seams. It’s hard to get an even stitch across the seam allowance. Do you have any tips?